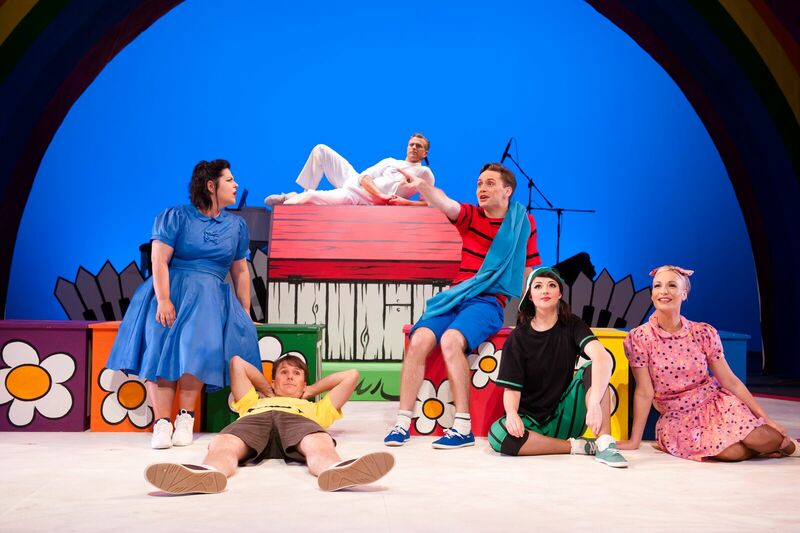 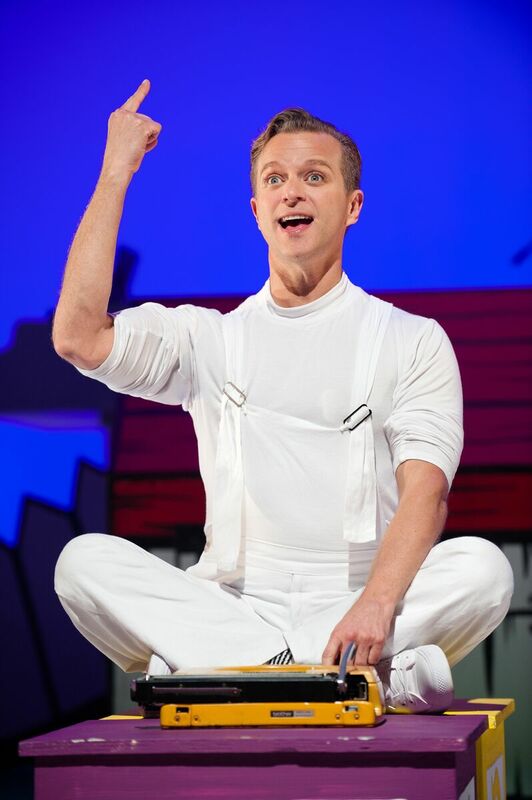 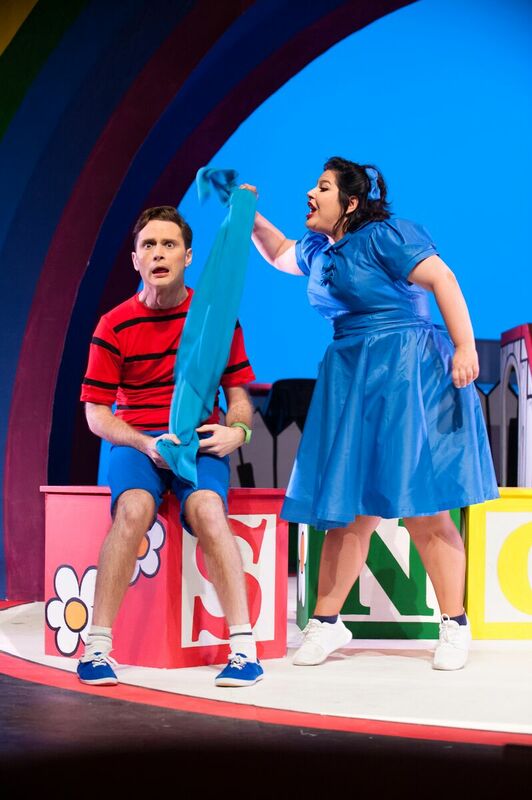 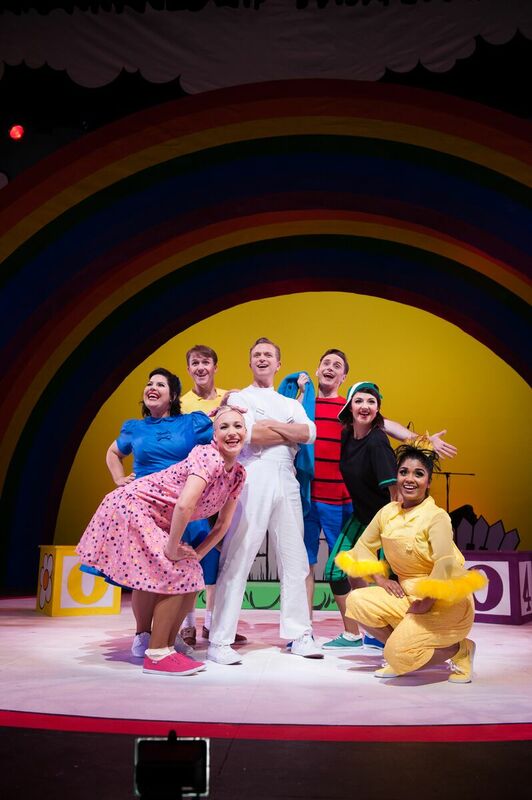 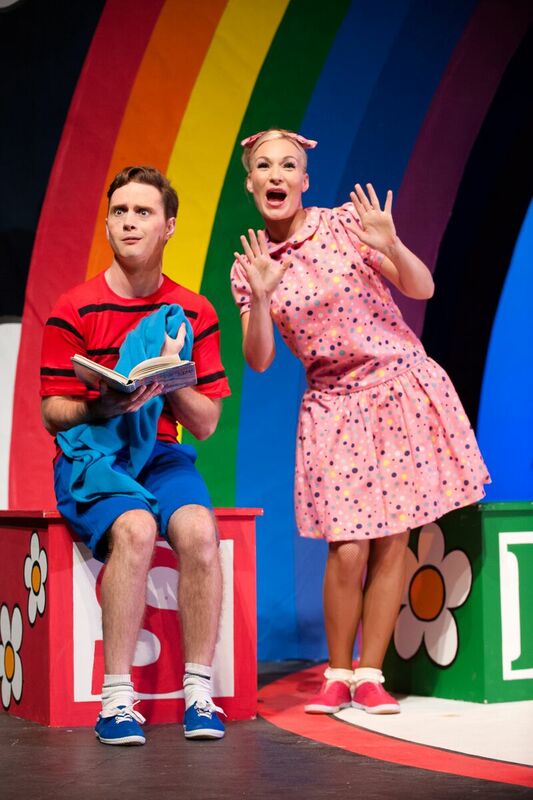 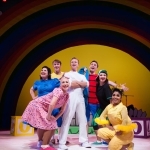 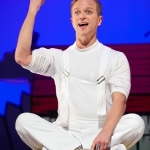 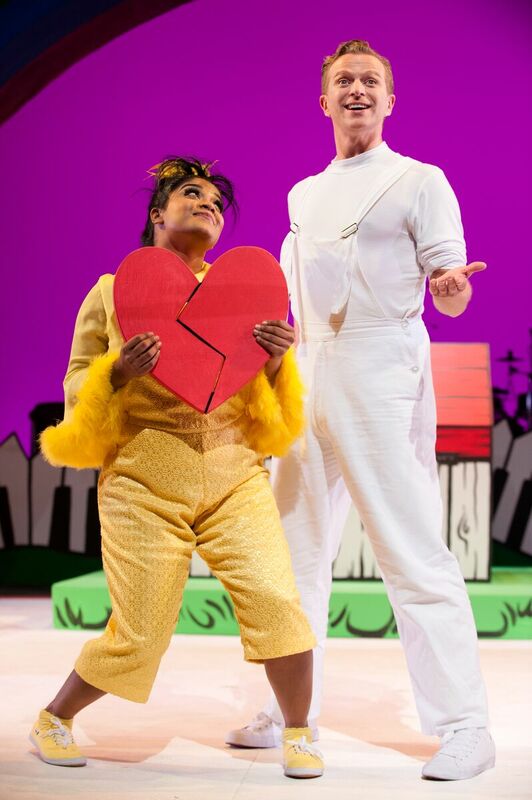 This utterly delightful mini-musical based on the much loved “Peanuts” comic strips is a funny, heartwarming family entertainment that will appeal to adults just as much (if not even more!) 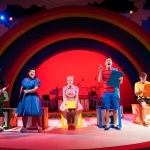 than to children. 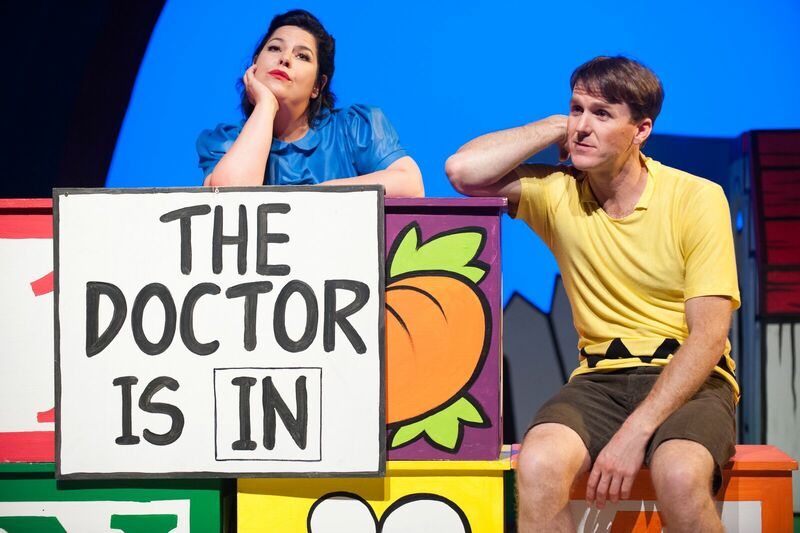 Carol Trench makes a very welcome return to Durban’s stage as the bossy Lucy, with an all-star local cast plays the much loved characters of Charlie Brown, Snoopy, Peppermint Patty, Woodstock and Linus. 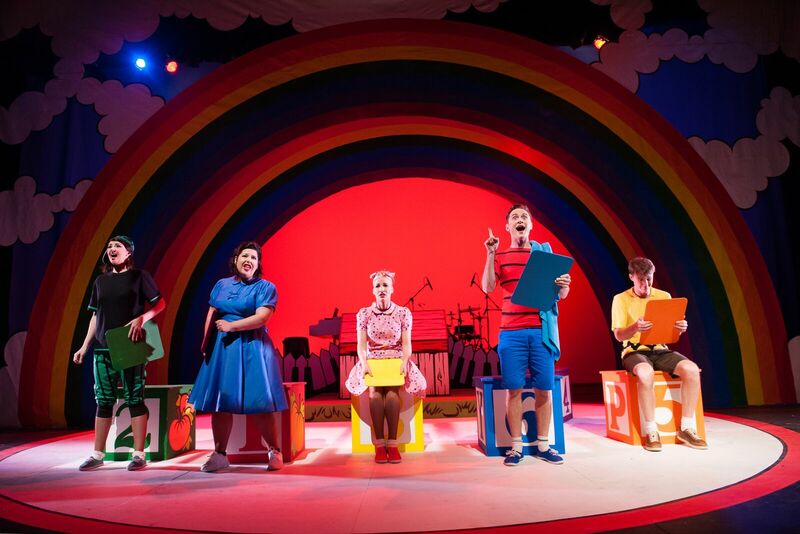 Directed by Steven Stead and Charon Williams-Ros, Musical Direction by Justin Southey, Design by Greg King and Choreography by Leigh Meyer and Janine Bennewith. 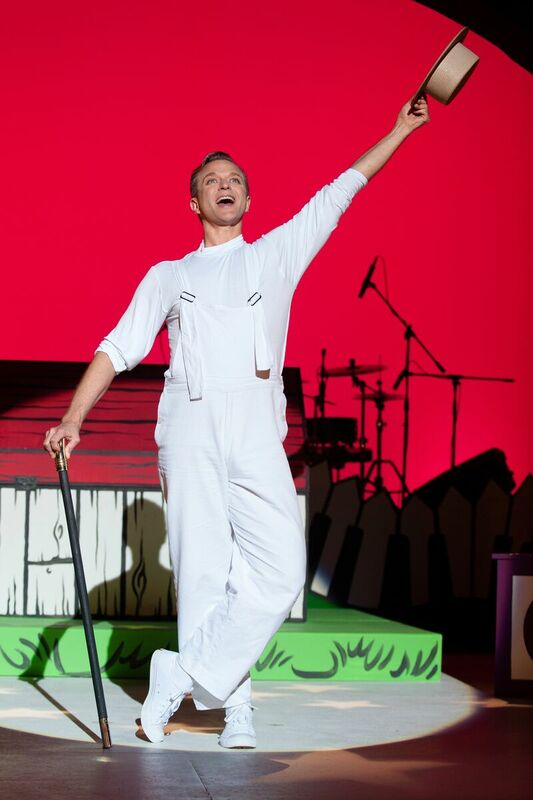 "Snoopy!!!" 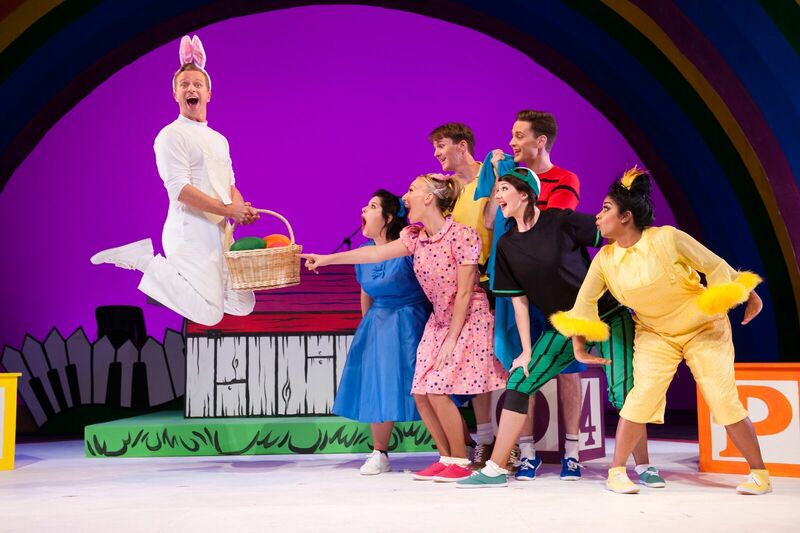 is universal and timeless and KickstArt's beautifully realised production is a gem of a musical, filled with real feeling and unlimited fun. 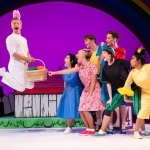 A charming, tuneful and whimsical production...great fun. 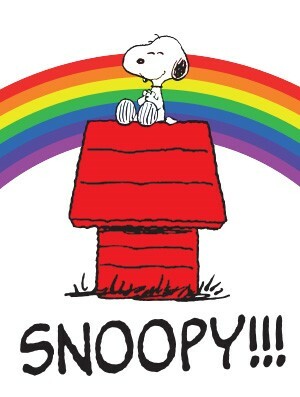 I defy anyone to walk out of Snoopy! 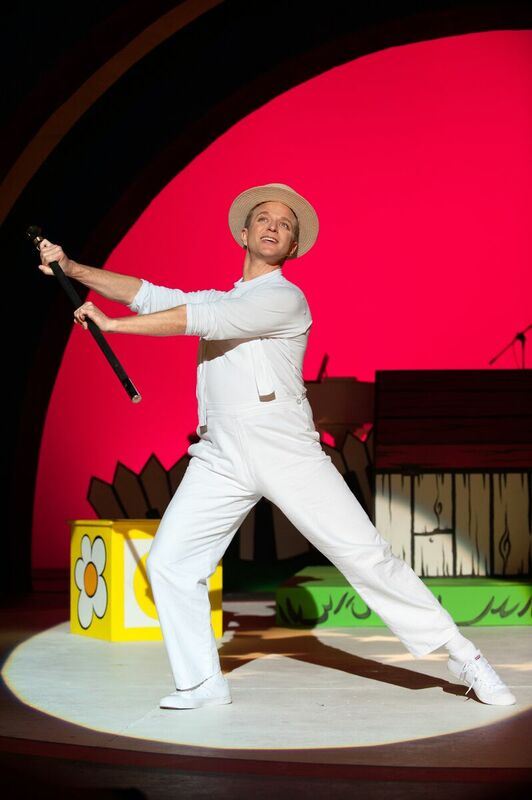 The Musical without a feeling of delight. 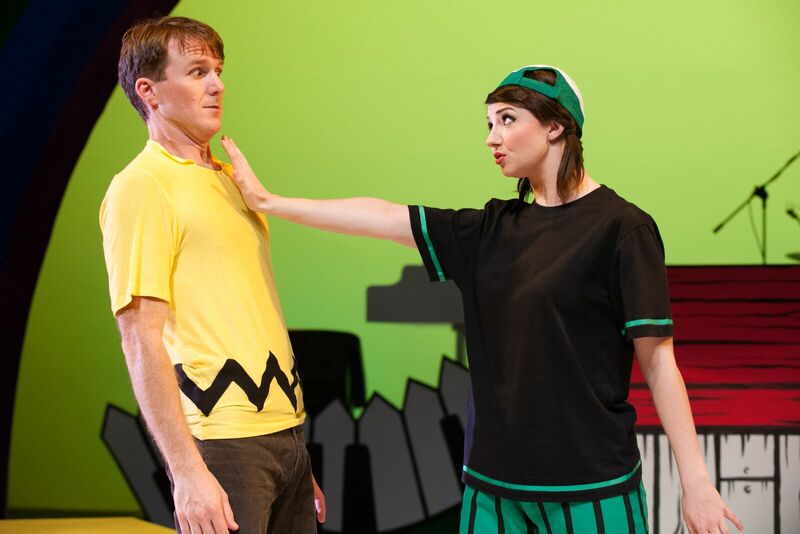 KickStArt Theatre Company’s latest offering, based on the Charles M. Schulz comic strip, Peanuts, delivers an evening of delicious musical comedy, thanks to a host of catchy songs and perfectly pitched performances. 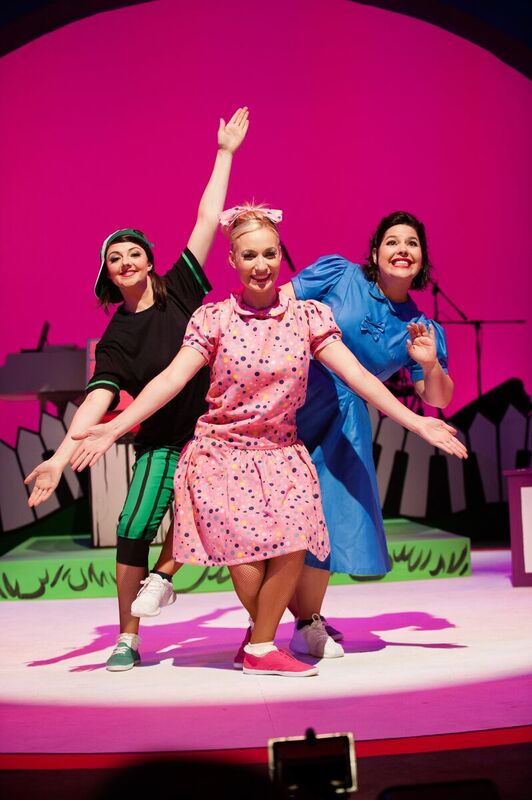 This energetic romp provides loads of fun for the whole family!